Leica is reportedly planning to announce a new... smartphone. 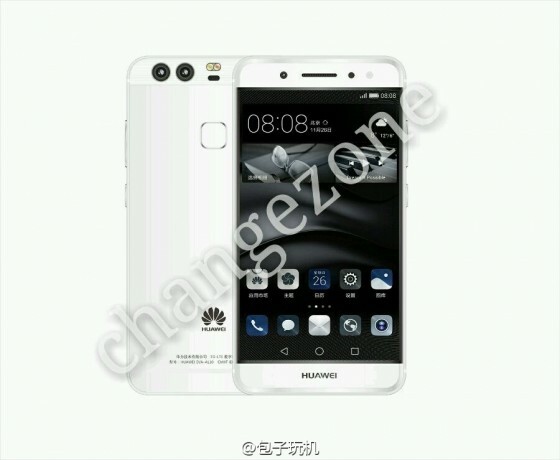 The model name is P9 and will be produced by Huawei (probably based on the Huawei P9 pictured above). The official announcement is expected to be at the Mobile World Congress in Barcelona (currently ongoing). The price will be around €600. Update: this may just be a cooperation/joint venture between Leica and Huawei on their new P9 phone - Leica is probably supplying the lens and maybe some jpg algorithms.